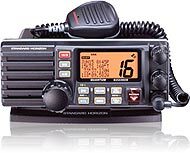 This area of the website is under construction!! 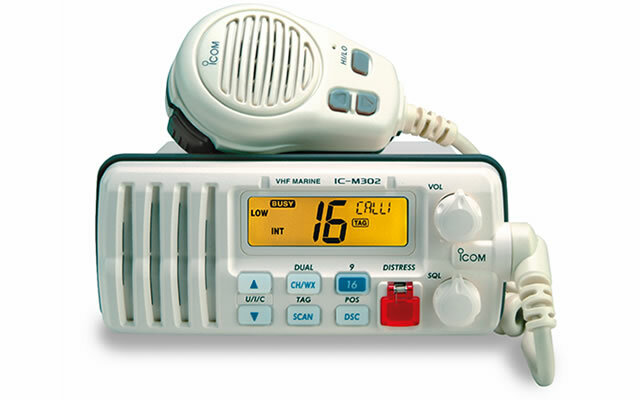 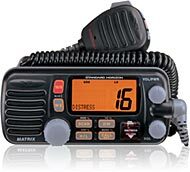 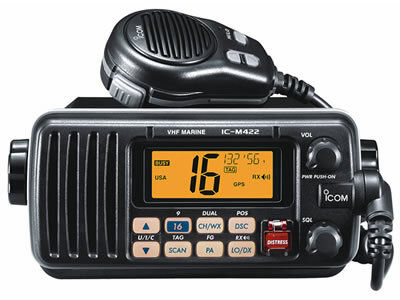 If you need a VHF/Marine Radio and know the Make and Model you want, email us at jollyannmarine@gmail.com and we'll reply to you with a price quote. 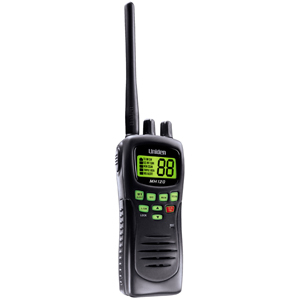 We have access to many of the top brands of Radios including handheld and fixed mount radios. 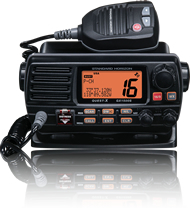 We can also get just about any accessories you would need as well.